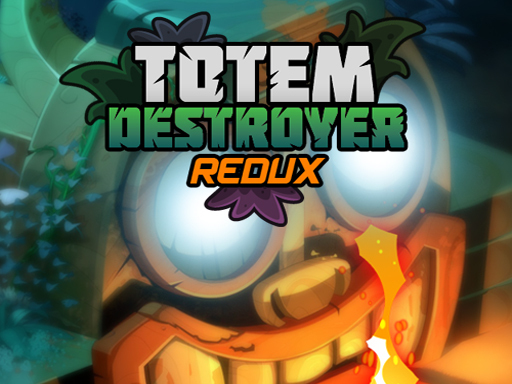 Description The new Totem Destroyer is here. 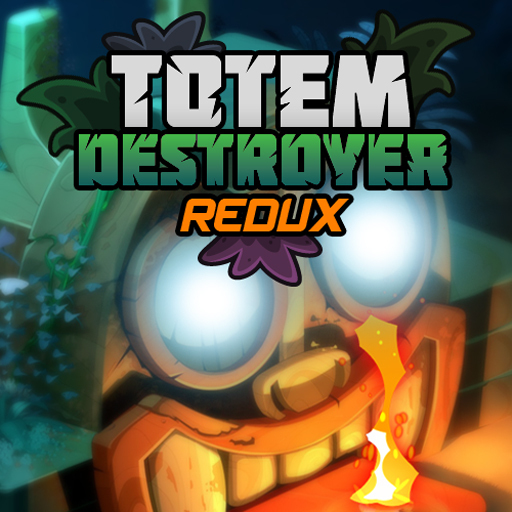 Your mission is to destroy the totems without letting the golden Idol, fall into the ground. Use balance to keep it up. Eliminate blocks as directed, without letting the idol fall. Because he will be very, very angry.